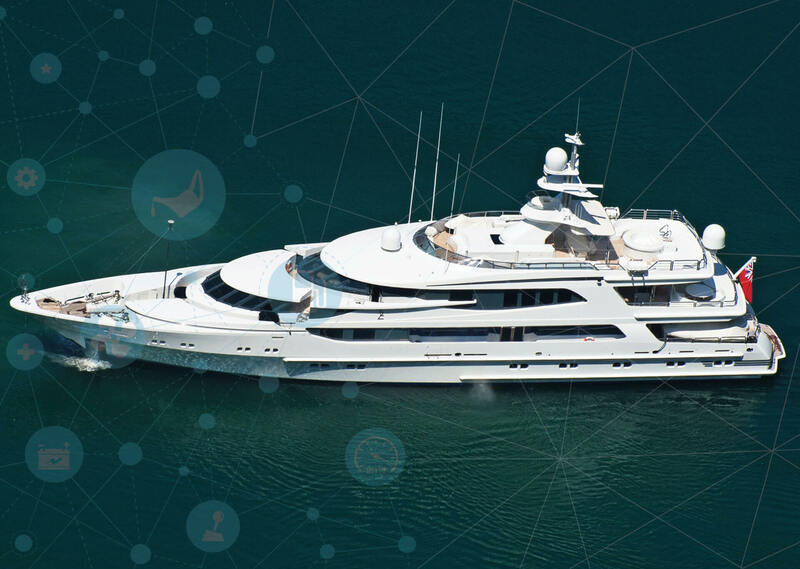 Nauti-Tech strives to be the gold standard of nautical and marine technology by providing access to the highest level of technical expertise, and creating consistent positive experiences with every customer, everyday. 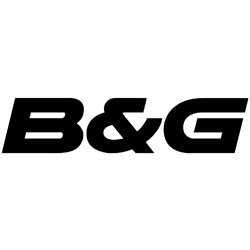 We are a world leader in high performance marine electronics and nautical technology for recreational boats, commercial yachts, and Superyachts. 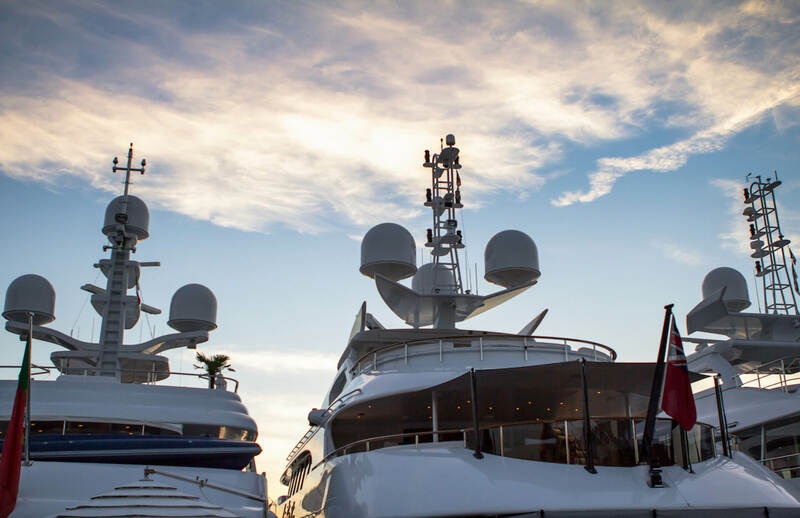 Our solutions are engineered to deliver the very best in audio/visual navigation information, yacht communication, yacht entertainment, and yacht security. With over 20 years of legacy in marine navigation technology, Nauti-Tech products are renowned today for their ease-of-use, rugged design, and reliability. We are constantly innovating to deliver best-in-class technology and intelligent navigation systems - making your time on the water fun and worry-free. 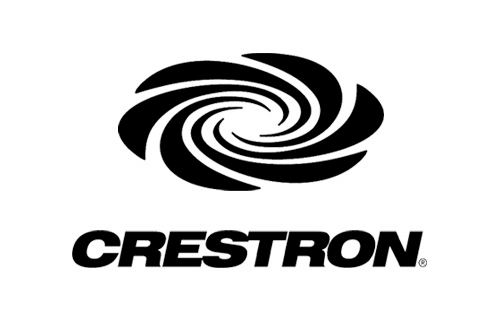 We select the optimal hardware from the best manufacturers or create it. 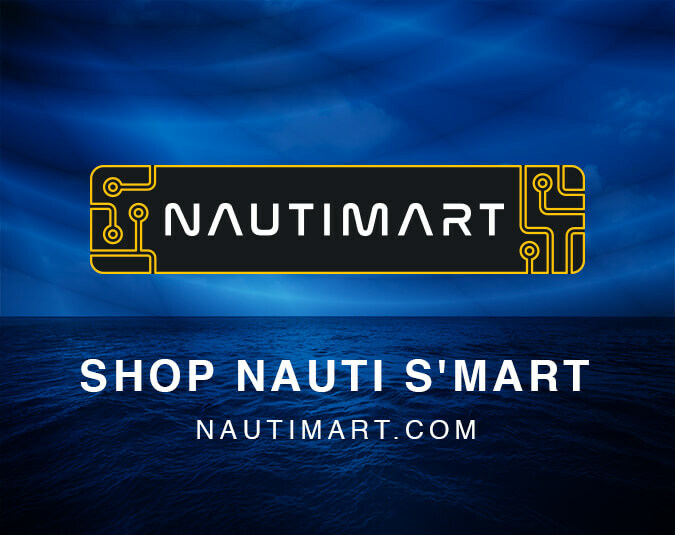 NautiMart is an online store that specifically targets marine electronics. 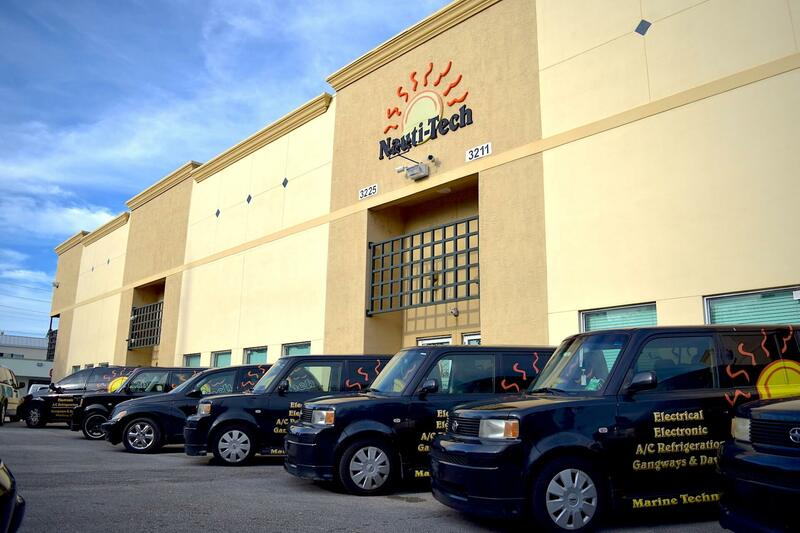 Our experts are all trained in troubleshooting and servicing all of the products that we sell, this means that any questions you may have about our products will be answered by a technician and not a salesman. We aim to resolve your issues and provide unique solutions all while reducing our margin of error and ensuring our customers satisfaction. We provide customized marine solutions. 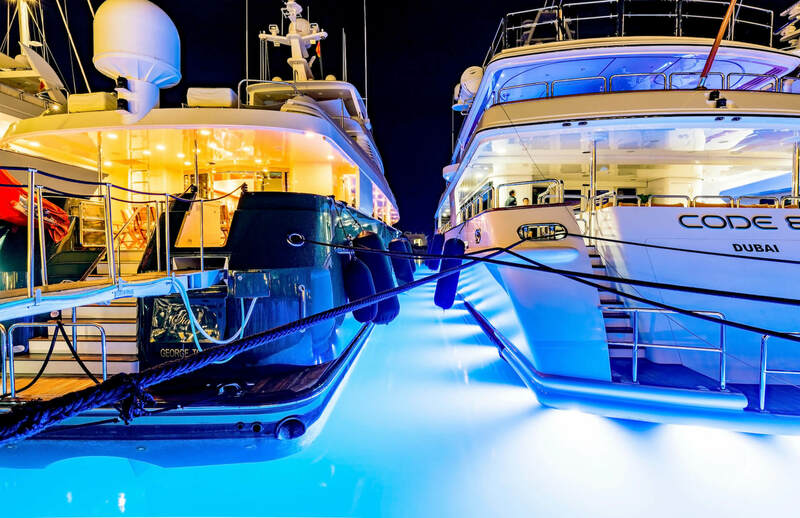 For over twenty years, Nauti-Tech and its team of seasoned engineers have been your one stop shop to resolve your most complicated technical issues with the most advanced customized marine solutions. This includes electrical, Euro/US conversion, marine electronics & audio video, communication, monitoring & control, CCTV & security, PLC programming and engineering and component level repairs. All of which is supplemented with our R&D department which is developing the next generation of products and system integration. 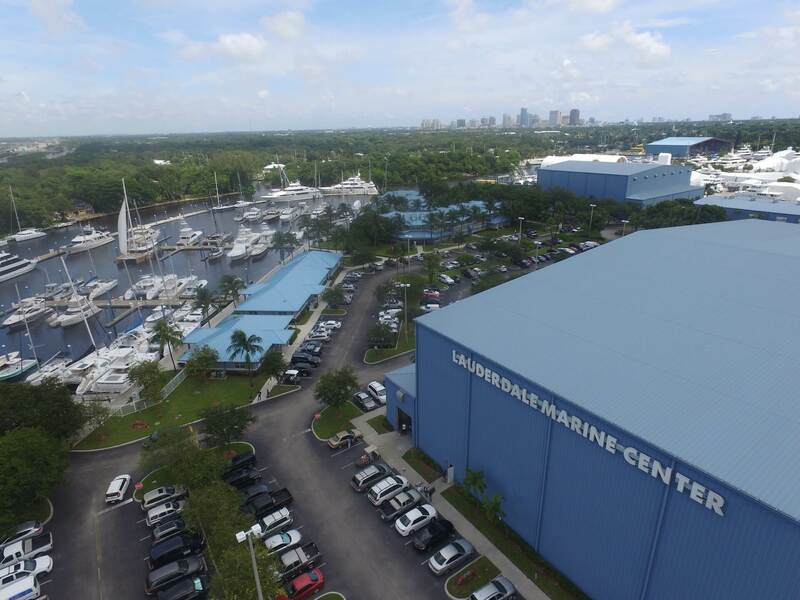 We are conveniently located in Fort Lauderdale, Florida, our two facilities include over 7,000 Sq. Ft of warehouse, showroom, and R&D laboratory space. 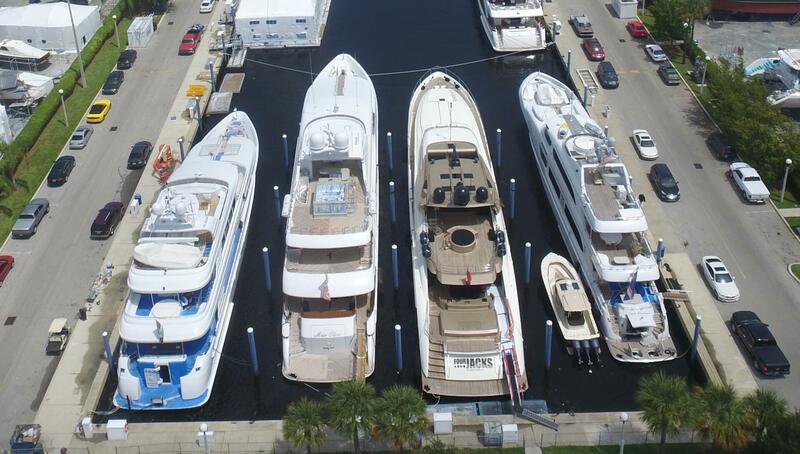 We are “The Yacht Systems Specialists” with over 20-years of doing things the right way and we are here to help! I just want to thank you and the rest of the team that has helped me to get the EPlex system back on-line for my customer. If it wasn’t for of the expertise of you and your team I would have been lost. I also would like to respond to how impressed I was with all the support via e-mail is was timely and most effective in the process. I just wanted to send you a note. It was incredibly kind of you to help me by phone and text whit the charger problem. I know you shared your expertise out of kindness and your friendship with Dean. I am very grateful for the time you spent. I am happy to report that our efforts paid off, and I was able to fix the problem with your help. I don't know why the fuse burned out initially, but there are no signs of a residual problem. Incredible customer service! Above and beyond. They were on the phone way after hours helping me troubleshoot and they changed schedules to accommodate my needs for a last minute buyer viewing the next day. The best! The Best! The BEST! Aircon and power and who know what else they can do! I spoke with Jack Brunier who was able to diagnose my problem from provided photos, and in a matter of minutes have us up and running. This is a service provider that I would think you should keep high on your list of professional help. With sincere appreciation for your exceptional contributions to the successful refit of the motor yacht Marbella II. Contact Our Nautical Technology Specialists.